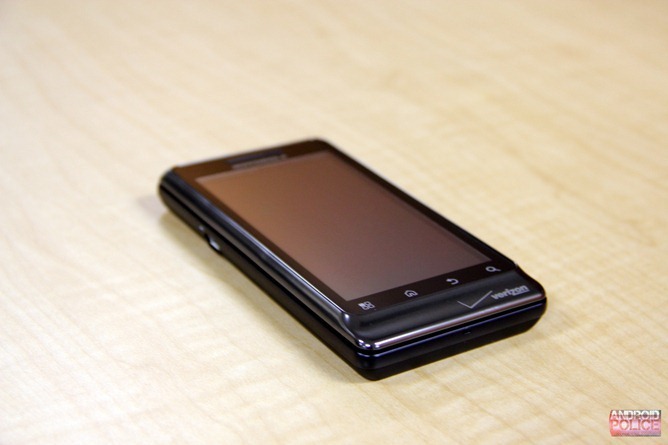 Ever since the Motorola Droid Pro was made official, the rumor mill has been buzzing about a global version of the Droid 2, which was exactly what the Pro was originally rumored to be. That's right - Best Buy's reportedly discontinuing the Droid 2 at the time of writing, and now it may be just a matter of time before other retail outlets follow suit. 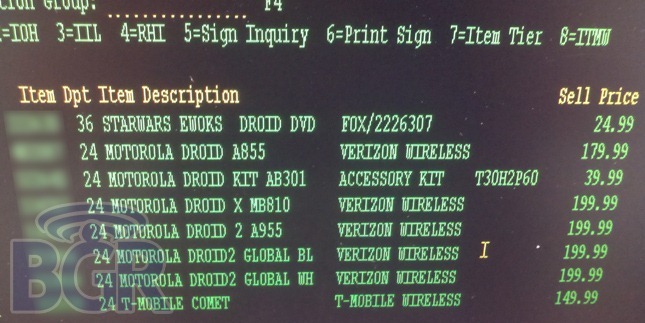 But fear not - BGR was just told by an "anonymous source" that the Droid 2 won't be entirely dead, for the Droid 2 Global is, apparently, just around the corner. 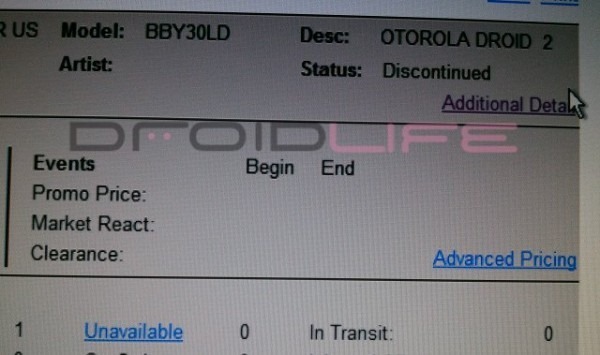 What's more, if the information contained in that screenshot proves to be true, the Droid 2 Global Edition will come in two colors: black and white. Even better, the phone won't cost a single cent more than the original Droid 2 - just $199.99, the standard price of a high-end smartphone. I'll tell you one thing - my EVO 4G's starting to feel awful jealous of a having both a CDMA and a GSM radio... then again, if and when these things actually make it to places where consumers can buy them, we recommend you read our full Droid 2 review before handing over your hard-earned cash.